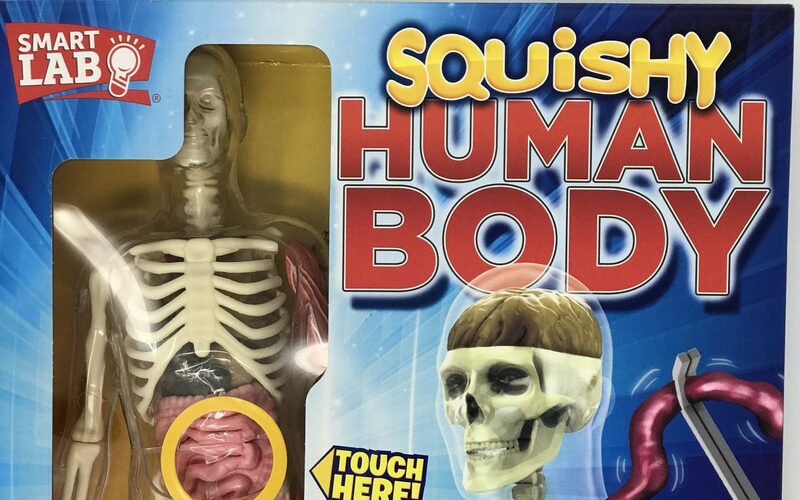 Squishy Human Body (by SmartLab Toys) is a hands-on kit of the human body. 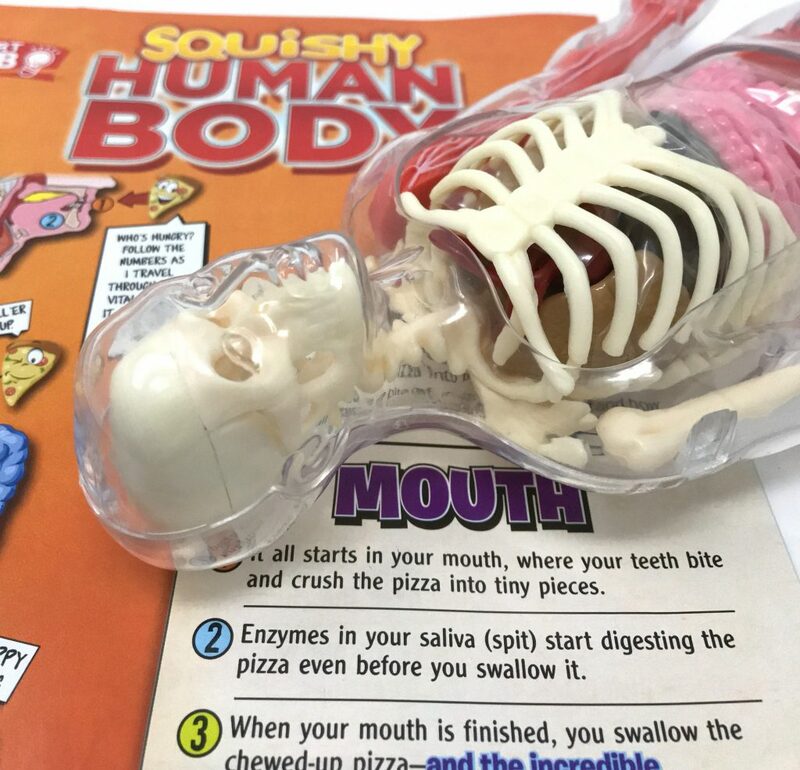 The kit includes removable squishy organs as well as skeletal, vascular and muscular systems. Kids will be able to explore the complex inner workings of the human body. This anatomy kit is recommended for ages 8-16. Research has shown that early exposure to STEM initiatives and activities positively impacts elementary students’ perceptions and dispositions. By capturing students’ interest in STEM content at an earlier age, a proactive approach can ensure that students are on track through middle and high school to complete the needed coursework for adequate preparation to enter STEM degree programs at institutions of higher learning. We encourage supplementing education at school with educational play at home. Introducing STEM toys can be an effective and proactive approach to capture your child’s interest in STEM at an early age. 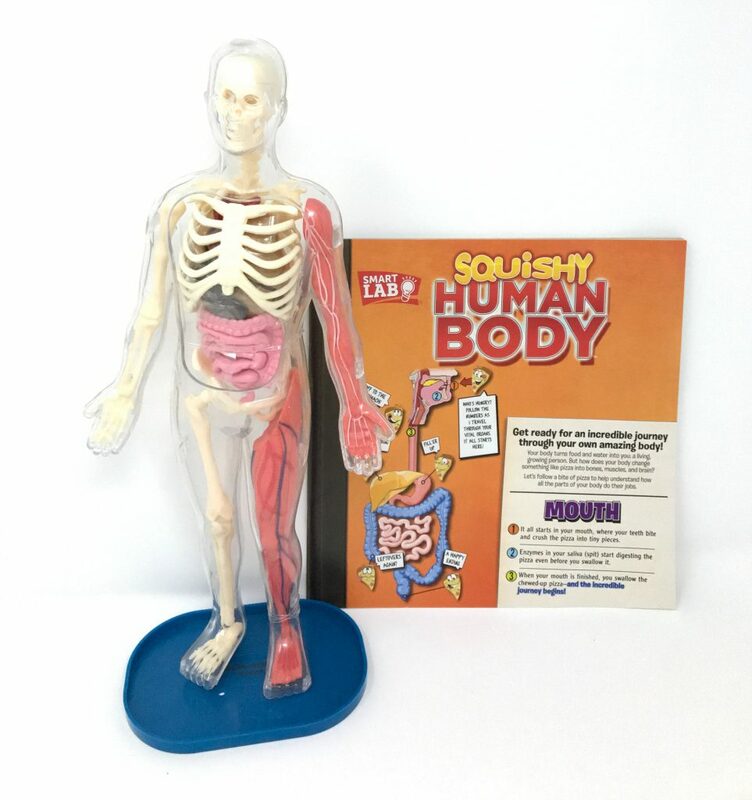 The Squishy Human Body kit is an excellent product to spark an interest in biology and anatomy. The package contains everything kids need to explore and understand the mysteries of science. The included book explains how the nine vital organs work together. 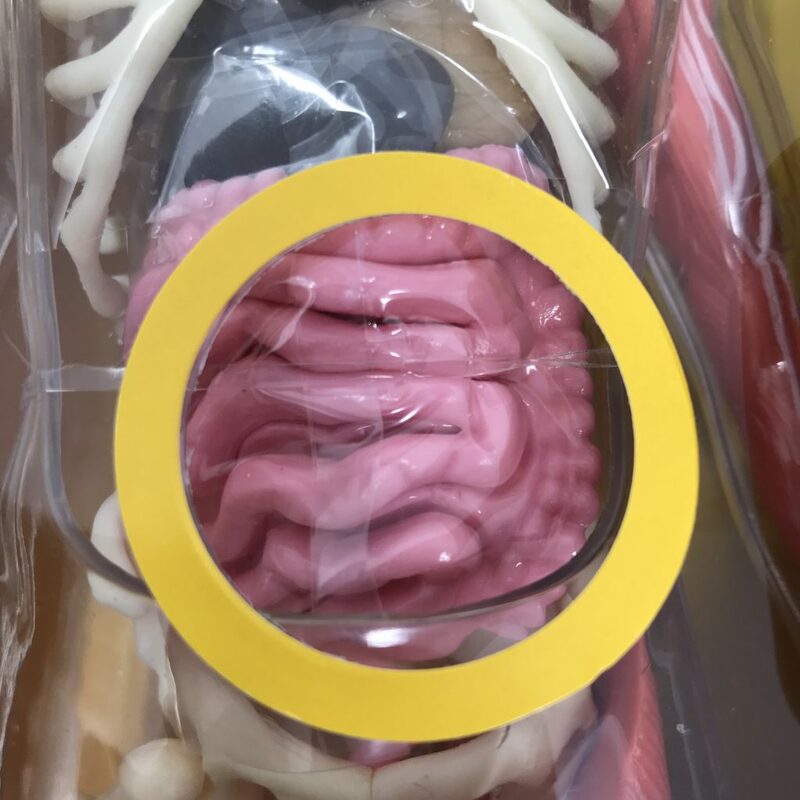 The Squishy Human Body (by SmartLab Toys) is an excellent product for any child interested in biology or anatomy. The organs in the kit are very realistic and squishy. Pulling out the organs with the included forceps and tweezers is educational and entertaining. The included illustrated book includes in depth information of the various human body systems. This product is recommended for ages 8-16.